It seems mergers and acquisitions are a key part of L3 Technologies‘ DNA. The long-storied firm has a dynamic history of changing its portfolio over the decades through numerous acquisitions and divestitures. 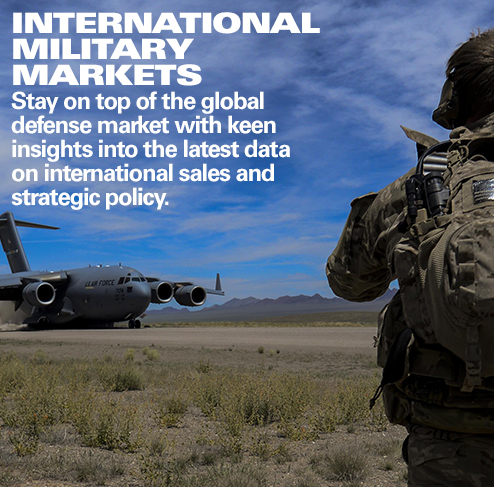 Its latest deal to combine with Harris Corporation is one of the biggest defense mergers in recent years. This “merger of equals” will see the two firms joined together, rather than one buying the other outright. The resulting firm, L3 Harris Technologies, will have combined revenues of roughly $15.6 billion, pushing it into the top 10 list of defense contractors in both the U.S. and the world. Shareholders just approved the deal and it is now expected to pass regulatory muster, closing later in 2019. 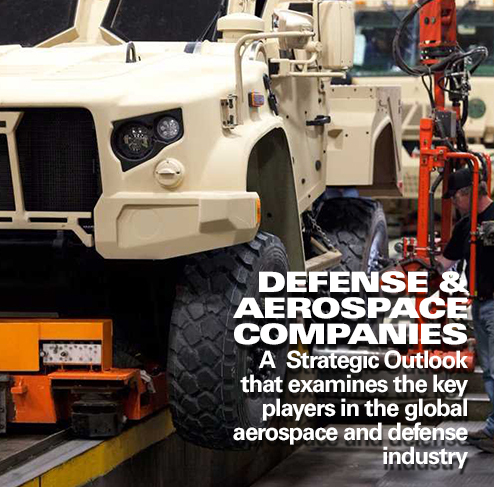 The deal follows a flurry of recent merger activity in the defense and aerospace sector of late, with UTC completing its buy of Rockwell Collins, Northrop Grumman absorbing Orbital ATK, and TransDigm agreeing to buy Esterline Technologies. L3 Harris Technologies will be a formidable player in the defense electronics sector. The merger combines a robust portfolio of products with little overlap, the exception being in the night vision sector. 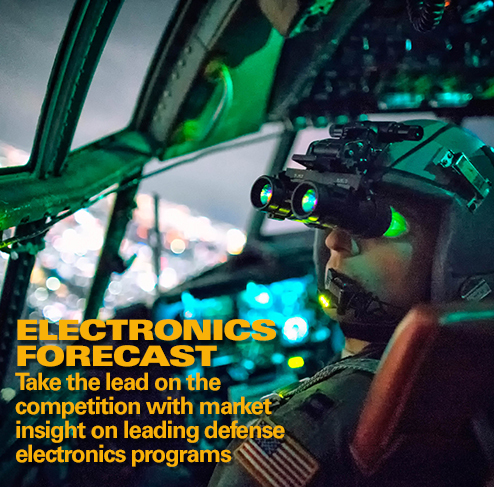 Here Harris has moved proactively, announcing in April 2019 that it would sell its night vision operations to Elbit Systems in a deal valued at $350 million. With this divestiture, the deal is expected to be approved by the Pentagon and other regulatory agencies, and close later in the year. It is a deal that L3 has long been preparing for. Over the past few years, the company has been adapting its portfolio through a number of divestitures. In 2016, it sold its National Security Solutions unit to CACI for $550 million. Up next was the 2018 sale of its Vertex Aerospace business. Vertex, long the incumbent for providing aviation maintenance and support to Fort Rucker, lost a recompetition to M1 Support Services in 2018. 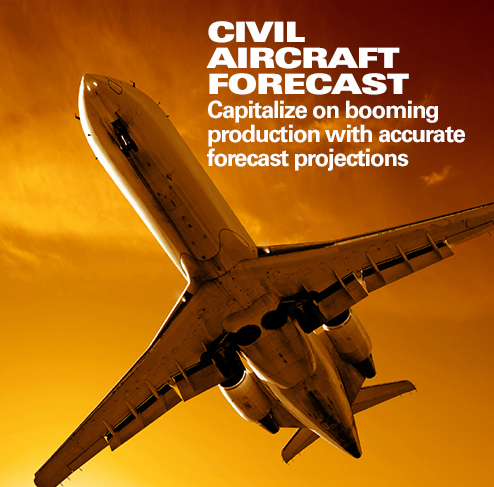 According to L3, the divestiture will allow the company to redirect its aerospace operations to areas in which it is best suited to grow, such as training services. This type of portfolio pruning has long been a part of L3’s dynamic style in trimming non-core operations. At the same time, L3 will not hesitate to add firms that can build critical mass in key areas. Most recently, the company has begun investing in undersea technology with the acquisitions of OceanServer Technology, Open Water Power, and Adaptive Methods. L3 is anticipating a growth market for undersea drones and systems akin to the need for aerial drones a decade or so ago. While the company is no stranger to the acquisition mindset, the Harris merger will be different due to its sheer size. Many of L3’s previous deals have been smaller operations that have been allowed to run pretty much independently. This attitude appears to be changing, as more integration between its operations is being initiated. For example, the company recently combined its aerospace and sensor systems businesses into a new ISR Systems unit. Around the same time, L3 created a new Commercial Aviation sector, which bundles L3’s full suite of services in commercial aviation, including the development and management of on-aircraft avionics, integrated security solutions, and complete pilot training offerings. More internal combinations like this could be in the offing once the dust settles on the new L3 Harris Technologies.